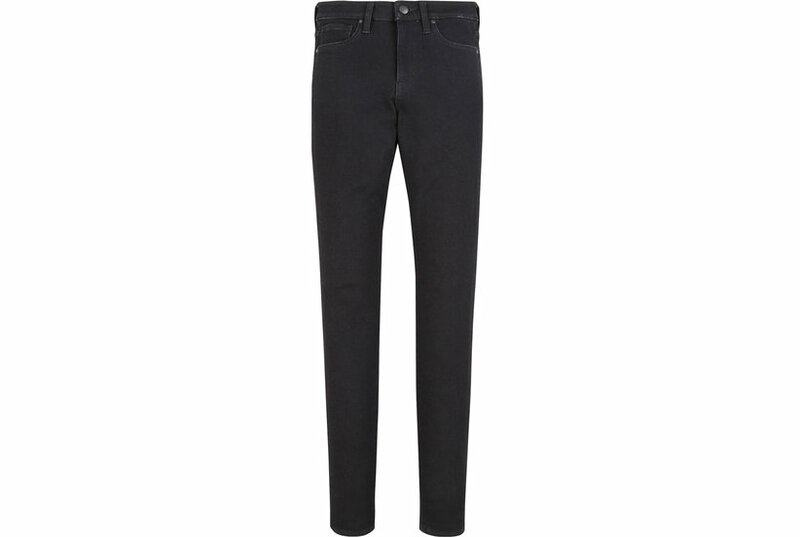 This classic skinny pair has just enough stretch to hug all your curves. RE/DONE gives the high-rise skinny jean a dose of vintage flair – this pair features ripped detailing at the knees, and some parts are frayed for the brand's signature worn-in look. 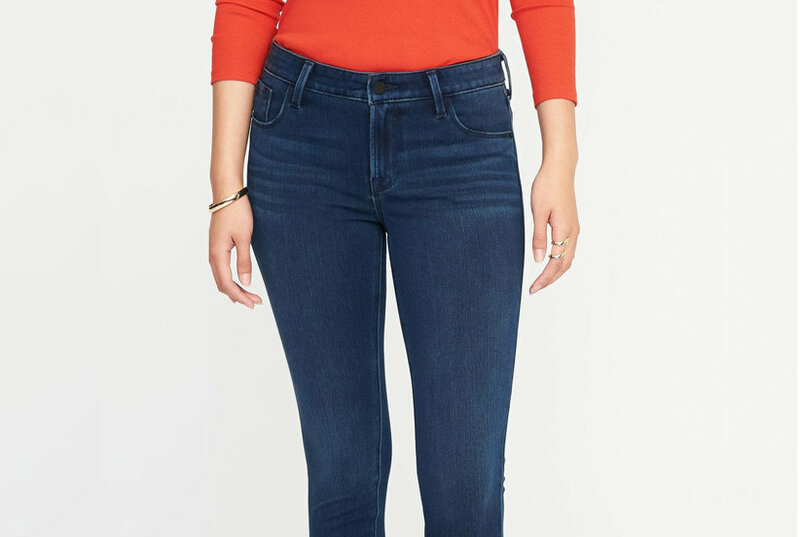 The quintessential denim brand Calvin Klein Jeans has brought its expertise to a must-have silhouette: the high-waisted skinny jeans.